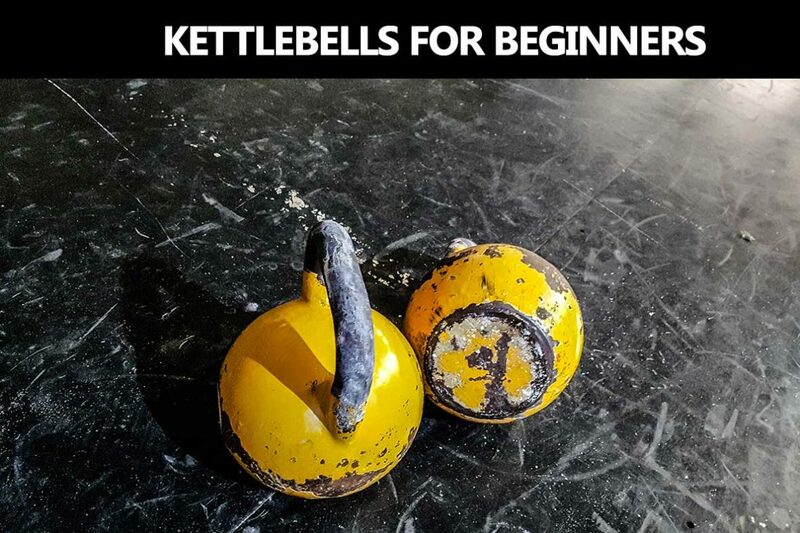 No matter what, there is a clear path that any beginner in the world of kettlebell training needs to follow. 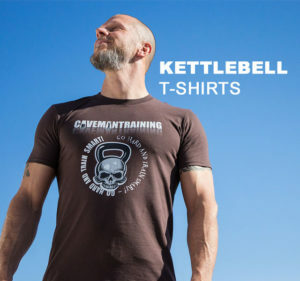 After 10+ years of educating people in kettlebell training, I've found that the path is pretty much the same for everyone, no matter what their goal, that is, up to a certain point. The fundamentals need to be learned before anything. I will list a quick summary of what they are: Grips Assisted clean Racking Squat Dead clean Press Hip hinge Swing Swing clean There are a couple of things you can do to learn these, you can head on over to our YouTube channel and watch the videos, head over to our parent site and read all free info provided, or buy our book that contains the information in details, and in easy step by step information.